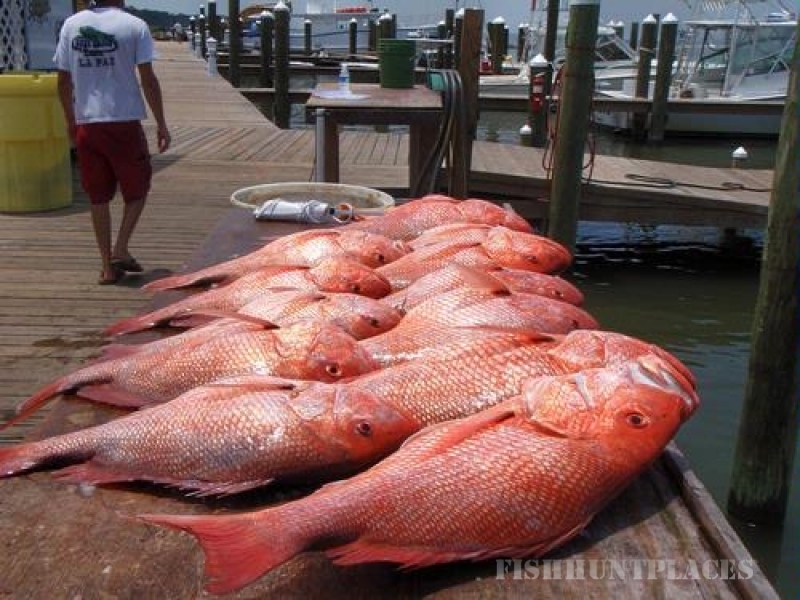 Gulf Shores Marina, the Gulf Coast’s newest and finest full-service marina located on the Fort Morgan Peninsula in Gulf Shores, Alabama. Here you’ll find much more than just a well run marina to dock your boat. At Gulf Shores Marina, we currently offer a state-of-the-art indoor dry storage facility, 70 NEW wet slips, dockside fuel, an excellent charter fleet and Tacky Jacks 2 restaurant. The Dock Store offers everything you need for a day out on the Gulf. Future plans call for 90 additional wet slips. 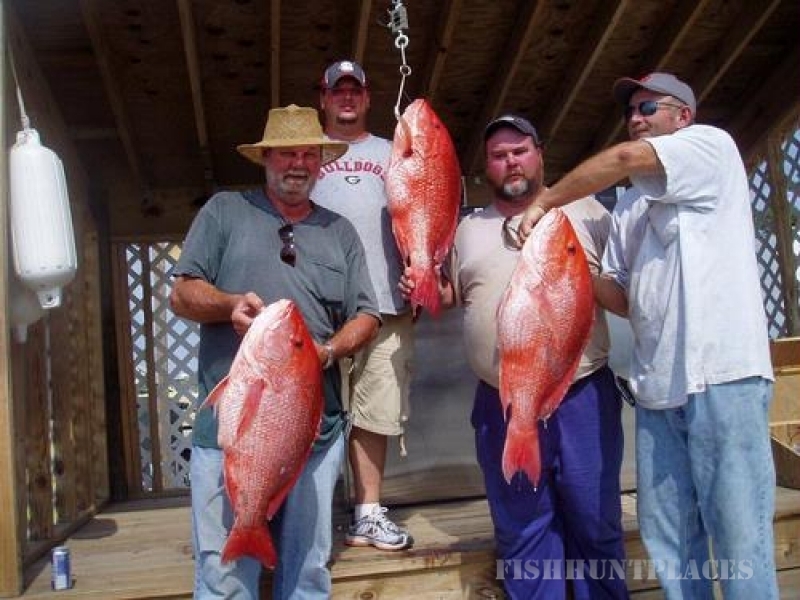 Besides excellent service and amenities, Gulf Shores Marina offers a location that is second to none. 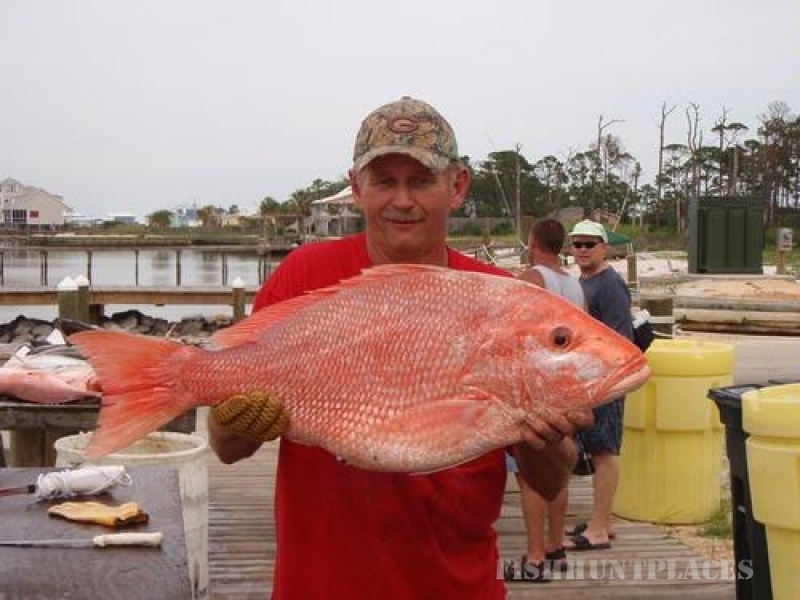 Located near the tip of the Fort Morgan Peninsula, you are only 1.5 nautical miles from the Gulf of Mexico and within minutes from some of the area's hottest fishing spots including the Dixie Bar.